Owning a local business is undoubtedly a challenging task, especially when it comes to marketing. And in case if you opt SEO for promotion, it goes far beyond than the basic SEO strategies because local search results are changing more frequently than anything else. If you want to carve out a lot out of your local business, nothing can work better than the Local SEO. So here are three basic points you should hit while working on your SEO campaign. Let’s incorporate them honestly and appropriately to ascertain an honest & translucent rapport from the get-go. Since SEO is not constant in any context, it keeps the marketer in the state of puzzlement throughout the course of campaigning. So admit the fact that the tactics you’re going to use today or working fine won’t be working tomorrow and one that failed yesterday might work in future. Yes, this is what SEO industry is all about. So, small businesses must execute flexible strategies to tackle these constant changes that SEO is known to bear. You have to put all the moves into your consideration while dynamically moving one step forward. 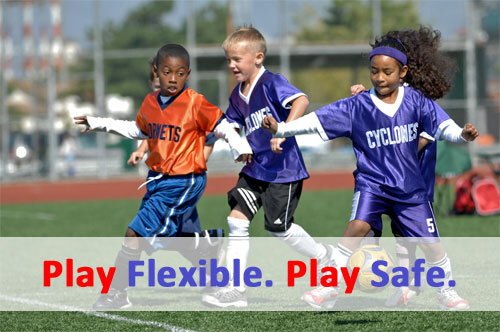 Your initial practices will influence your forthcoming strategies too. You have to see 3 moves ahead while still actively moving one step forward. Your initial moves will affect your later moves, and sometimes you can get hurt through no fault of your own (For example, Google will roll out a new update). 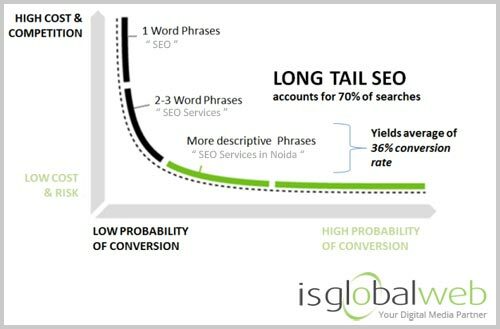 When it comes to pushing the local businesses over search engines, long-tail keywords are always the best indicator for user intent. They result in higher user engagement and higher rankings over time. Before building your local SEO strategies, you need to think like a user and see what type of query you will make to find your preferred services such as plumber in your area, beautician, carpenter etc. List all the local searches that pop during the investigation, and target each of them wisely to drive more sales out of it. Make sure that you have a good understanding of SEO and will be able to explain the keyword report and ranking structure to your clients. Unlike other marketing practices, SEO is not just a do-it-and-forget-it stuff at all. If you need long lasting results, you need to work continuously without hitch. Continuity is what help you bring the most out of your local SEO campaign. 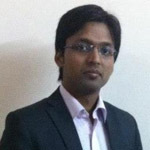 Consistent efforts with latest tools and techniques help a lot in terms of improving the ranking and ROI at the same time. 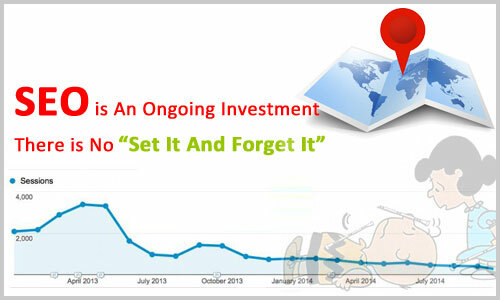 Considering SEO as a one-time investment is not at all a good idea. Steady cultivation is essential to ensure that SEO becomes/remain an incorporated part in the marketing plan of a small business. Set your campaign expectation on month on month basis and work harder to achieve them. Remember, SEO is always important and a core part of digital marketing strategy. It’s just that you have to do it smartly by following the search engine guidelines. Page’s title and meta description are main areas to consider while creating successful SEO campaign. The page title has a direct relation to ranking for the keywords it contains and is a factor counted by the major search engines. Each page on the site should have an unique title, avoid duplicate meta description tags. Meta descriptions are snippets of text that describe a page’s content. Meta tags don’t appear on the page itself, they appear in the page’s code only. In easy terms, Meta tags are little content descriptors that help tell search engines what a web page is about. Title and meta description tags are HTML elements that you can customize to reflect the content of your web page. The text of your title and description tags is displayed in search results. These can impact CTR (Click Through Rate) of a page which can impact a page’s ability to rank. Therefore, it’s important to work out on title and meta descriptions. Structured data also known as Schema markup is a standard format for providing information about a page and classifying the page content. It provides the language and code essential to instruct Google to highlight information relevant to your business. Structured Data uses HTML code, it provides a collection of shared vocabularies webmasters can use to markup their pages in ways that can be understood by the major search engines: Google and Bing. Using structured data to mark up the content will help Google in understanding its context for display in search and to gather information about the web and the world in general which in turns help in better distribution of your content to users from Search. This will ultimately impact CTR (Click Through Rate). 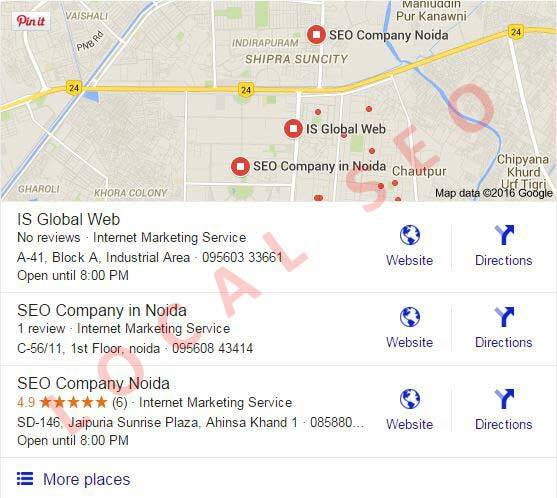 Looking for affordable Local SEO Services? Our Local SEO experts provide businesses the opportunity to geographically target future customers by climbing the rankings for local keywords.